I really, really do. The people are friendly and warm and generous; there is lots of history from ancient Maya ruins through to the incredible Spanish colonial towns; and the beaches are sublime. I have probably spent 65% of my travel dollars in this county. 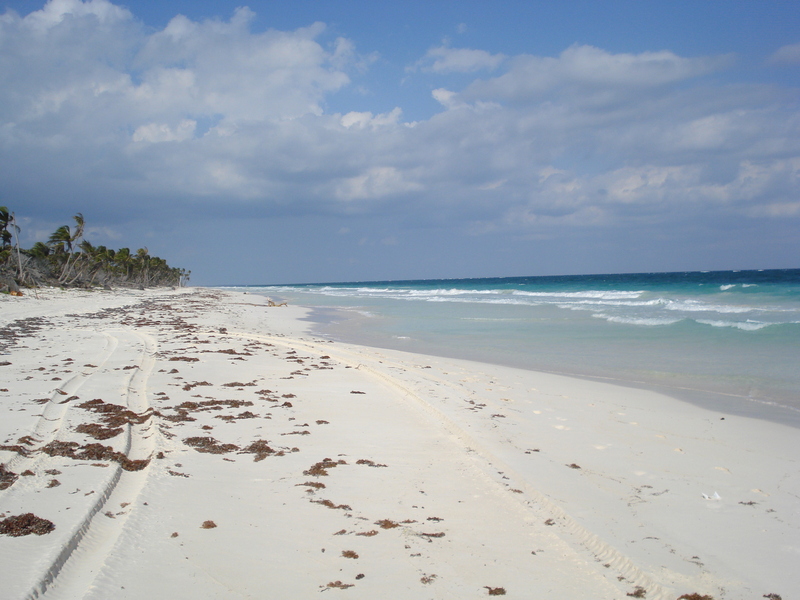 I love the beaches of Tulum on the Caribbean the best. I once put on a pair of headphones and set off down the beach in the direction of The Sian Ka’an Biosphere and saw less than two dozen people all afternoon. The beach was so deserted I could dance with my sarong in and out of the waves and not feel the least bit self-conscious. And I did. And I wasn’t. And it was divine – Jesse Cook’s world music thrumming in my ears and the beautiful white and blue colours all around me. 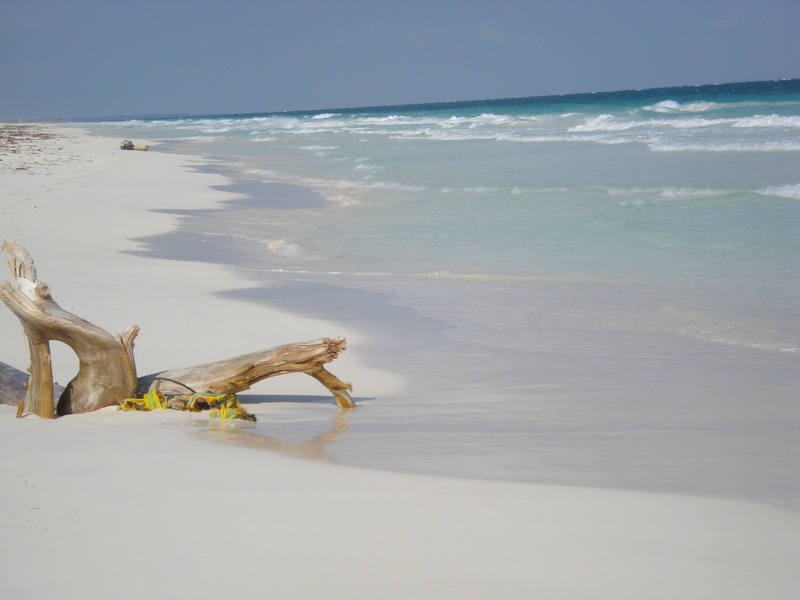 This entry was posted in Mexico, travel, Tulum, Uncategorized. Bookmark the permalink.